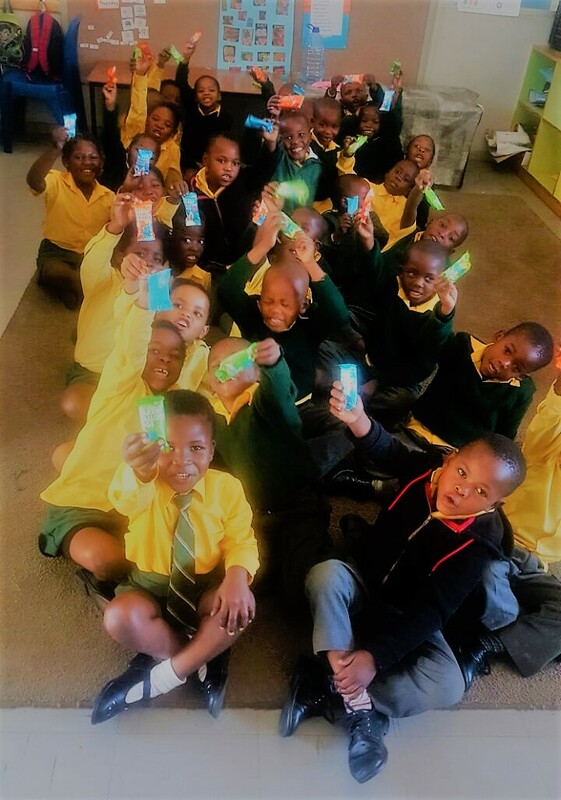 They made a HUGE donation of 2 800 chocolate marshmallow eggs to Sophakama Primary School this year! The excitement is clear to see and the photo say it all! ← Teacher Development is a Priority!